Our gorgeous collection of stacking rings allow you to create your own look depending on how you feel, what you're wearing, or whatever mood you're in. Handcrafted to the finest detail, our unique stacking rings are the ideal jewellery accessory for the modern lady looking for that extra flexibility to express their personality through beautiful jewellery. Find your perfect comination by mixing and matching your own set of unique Clogau stacking rings, each of which contains rare Welsh gold mined from the mountains of Snowdonia. Beautiful vines and ivy leaves handcrafted from the finest yellow and rose gold represent the endless evolution of life. The perfect ring to stack with other gold rings, or simply wear on its own. For centuries rings have been worn for a variety of reasons. Whether it’s to demonstrate wealth, personal fashion taste or love, rings symbolise many things. 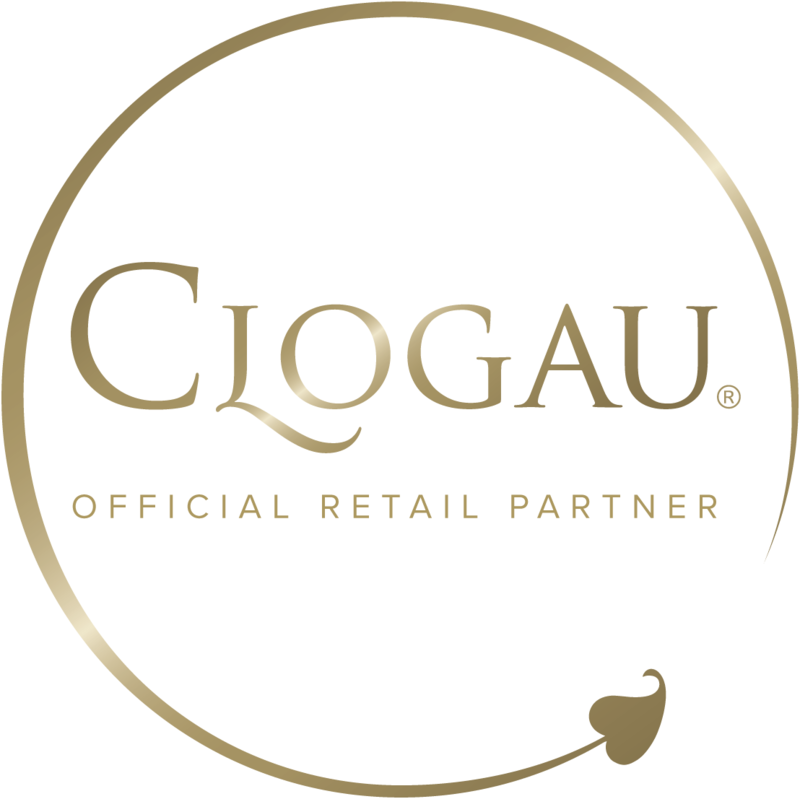 At Clogau we understand that what your ring says is important and we’ve developed a range that reflects that. Within every Clogau stacking ring you’ll find rare Welsh gold taken from the Clogau St. David's Gold Mine in Snowdonia. Distinctive and scarce, Welsh gold has been used to provide wedding rings for the Royal family as far back as 1923, and continues to be used today. Inspiration for our growing range of stacking rings comes from a wide variety of sources. Whether it’s the beauty of Wales, the richness of its culture or the links between Welsh gold and royalty, our selection expresses a number of things important to us. From the classically beautiful Tree of Life or Eternal Love ranges, to the modern and stylish Awelon and Cariad, you’ll find our selection of rings to be diverse and exquisite. Our designers understand that finding the perfect ring, whether for an engagement, wedding or to mark an anniversary is hugely important, and we strive to create items which live up to your highest expectations. On every one of our stacking rings you’ll find a number of hallmarks, each reflecting different things. Firstly, each ring proudly displays the Welsh dragon, signifying that Welsh gold has been used in crafting it. You’ll also see the Clogau hallmark demonstrating that the ring is a genuine Clogau piece, and finally the iconic Edinburgh Castle, ensuring that the ring has been tested to the highest standards by the Edinburgh Assay Office.